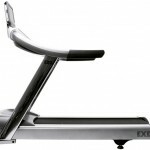 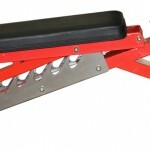 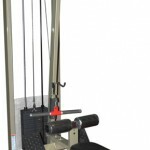 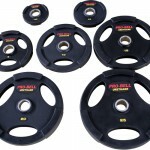 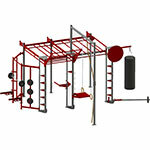 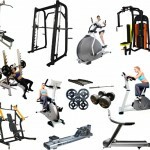 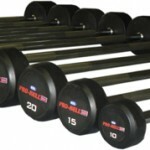 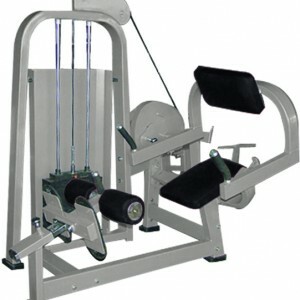 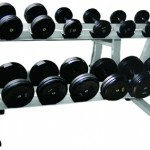 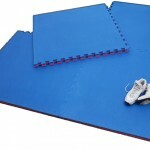 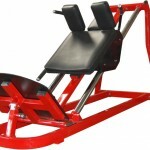 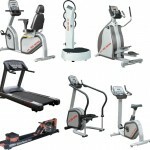 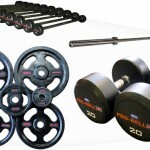 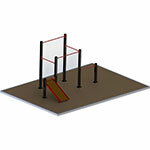 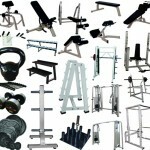 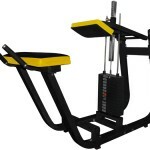 Gymwarehouse Fitness Equipment – Incline Chest Press. 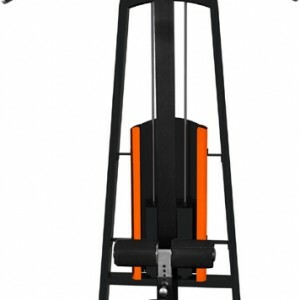 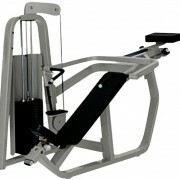 Heavy duty selectorised Incline Chest Press machine. 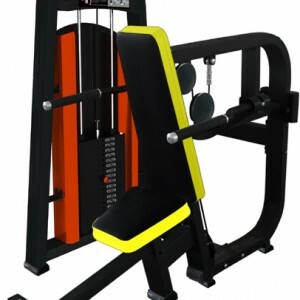 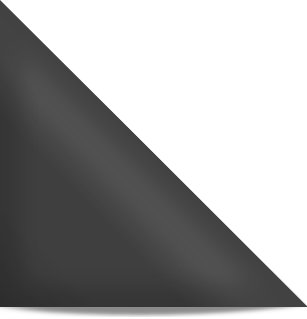 The Incline Chest Press will exercise the upper body, particularly Pectorals (chest muscles), Deltoids (shoulders) and Triceps (back of upper arms). The Incline Press has a preference to exercise the upper portion of the Pectoral. 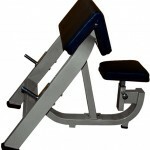 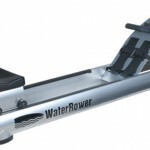 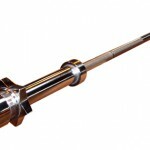 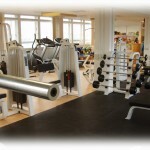 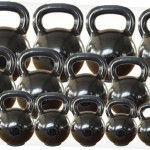 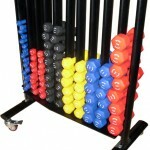 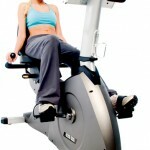 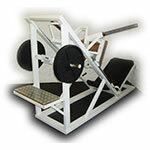 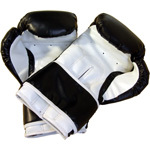 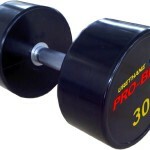 These machines are becoming increasingly popular and a great way to counter those over developed lower pecs. The Incline Chest press lever angle will work more on the upper chest and is performed from a convenient and comfortable semi lying position.